Controversial actress, Moyo Lawal, doesn’t care about what people says about her because she is not living her life for anyone. 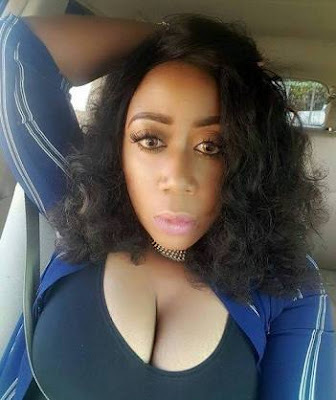 The actress who took to her Instagram to share a photo of her makeup face and could not hide her feelings as she appreciated herself at the level she has taken the makeup game to. 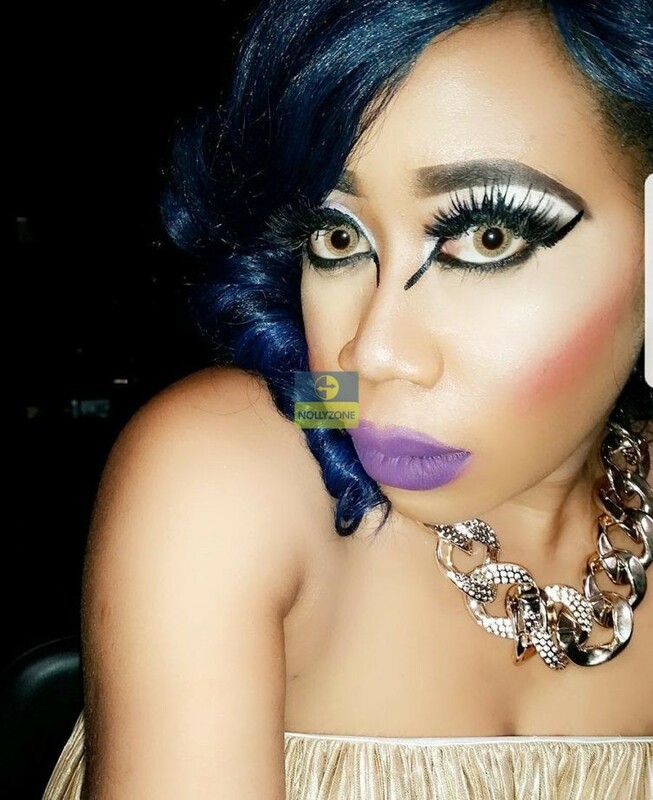 While sharing the photo the actress warned that anyone who does not like her makeup is a hater and broke to a point of not being able to afford a good one like her.